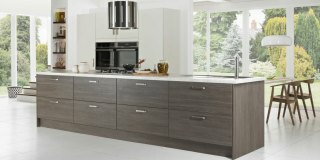 Why buy from a Milano dealer? 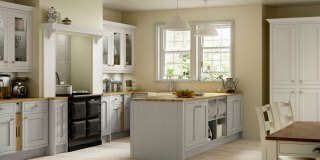 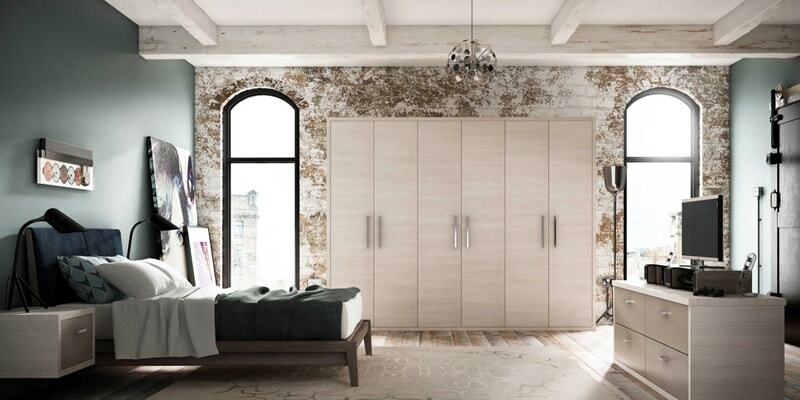 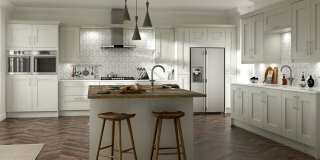 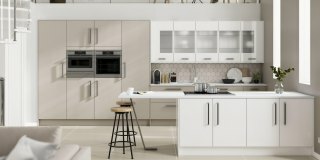 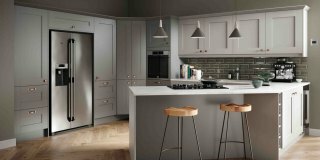 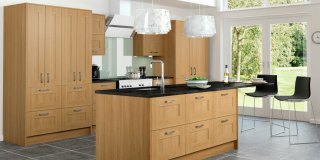 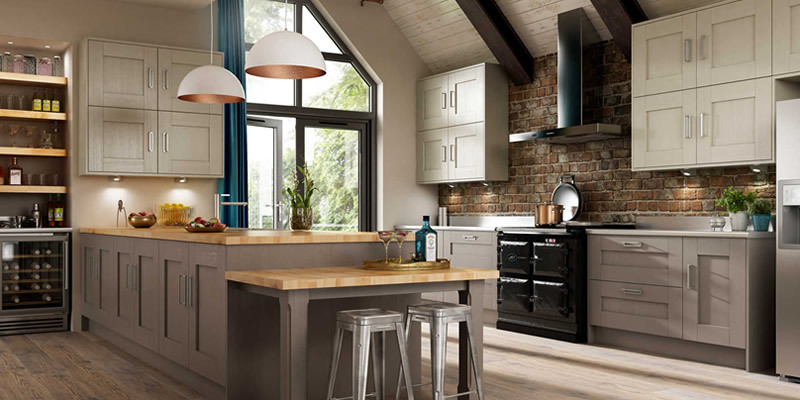 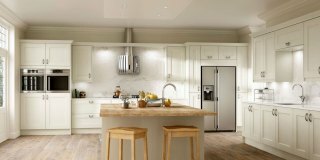 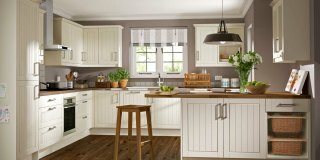 There are plenty of fabulous styles to choose from in our Milano Kitchen Collection, from the time-honoured traditional timber designs to the more adventurous high-gloss contemporary look. 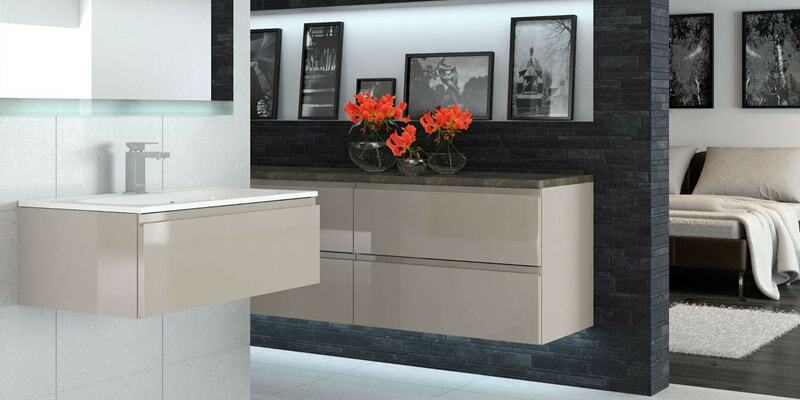 Milano offers the latest in kitchen design. 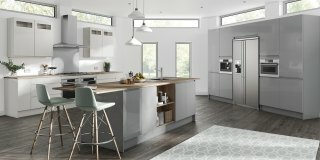 From stunning gloss, to the latest timber effect finishes, a contemporary kitchen from Milano will be a real design masterpiece. 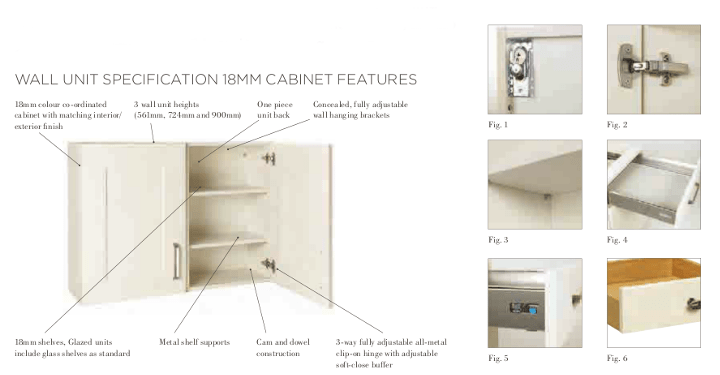 Here we have shown just some of the key features of a wall cabinet, more information can be found in the back of the brochure. 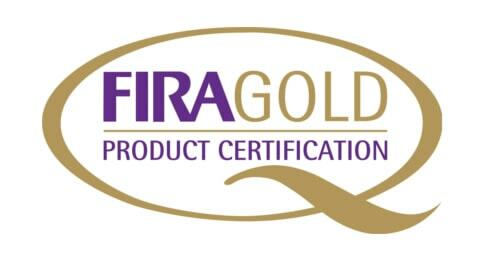 Download a copy, or visit your local retailer today to find out more.